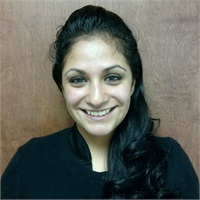 Ms. Erika J. Solis joined the MWA team in April of 2011 as general manager. Erika is responsible for the day-to-day business affairs of the firm, concentrating on operations, systems and vendor relations. She also consults on any directives the firm takes relative to technology enhancements or additions. Ms. Solis holds a Bachelors Degree in Business Information Systems from Ashford University. She also served in the United States Navy from 2001 until 2005, the Rhode Island Army National Guard from 2005-2013, and currently is a Staff Sergeant in the United States Air Force Reserve.